I know the Fiddle Leaf Fig has made its rounds through the blogosphere, but honestly, I get so many questions regarding mine that I thought I’d do a long over-due post devoted to this finnicky little guy. I’m not at all kidding when I say these plants are finnicky – almost to the point of out-right snobbishness. And I wish I could say my fig still looked this full and pretty, but the truth is, after moving it to a new location, it dropped nearly half of its leaves! I’m currently nursing it back to health on my bright, sunny (covered) patio. Through caring for this picky plant, I’ve learned a few valuable tips that I thought I’d share with you, in hopes of sparing you the angst that I’ve experienced. The fiddle leaf fig (Ficus lyrata) is a member of the Ficus family and is native to the lowland tropical rainforests of western Africa. Originally cultivated as a source of rubber, it is now sold as a houseplant. It is considered a slow-growing tree, and in the right indoor conditions, can grow up to 12-feet tall and of 6 feet wide. And just what are these perfect conditions? The right lighting conditions are imperative to the fiddle leaf fig. It’s happiest with at least 6-8 hours a day of abundant, indirect light. Be careful to not place your plant close to windows that get hot, afternoon sun, or windows or doors that are prone to drafts. 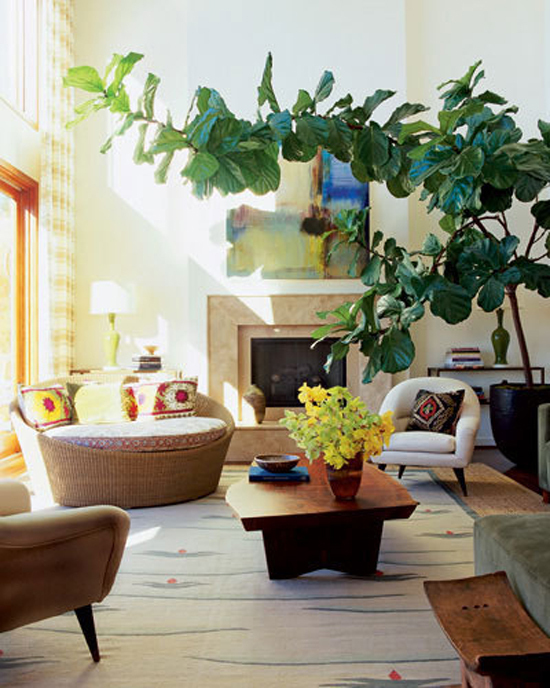 Rotate the fiddle leaf fig weekly to discourage “leaning”, as it tends to grow towards the sun. Once you find that sweet spot that makes your fig happy – don’t move it! These plants don’t like change and will protest by dropping their leaves. 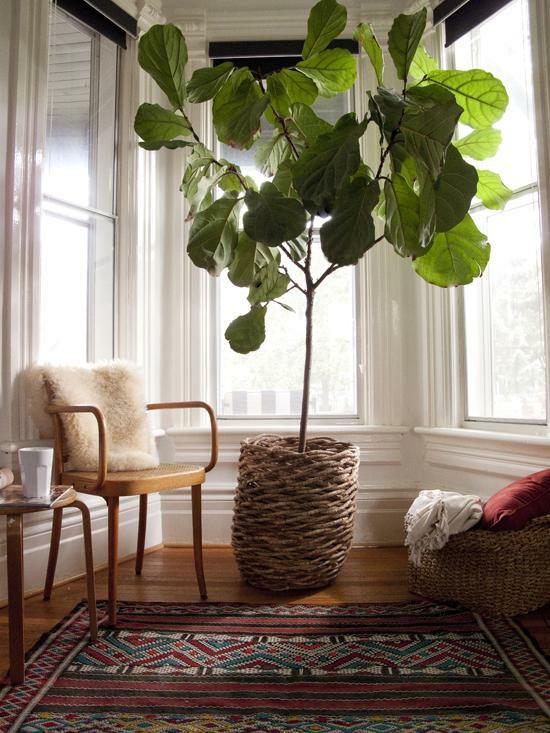 Ensure that your fiddle leaf fig is potted in rich, well-draining soil. Plant nurseries do a great job of making sure thier plants have top-notch soil, but if your plant’s soil looks “tired”, add some garden grade sand and either perlite or peat moss to the soil and mix it in as best you can without disturbing the root system. Fiddle leaf figs like moist, but not soggy soil. You can determine when your plant needs watering by sticking your finger into the soil; if the top 1.5 – 2 inches of soil is dry, water generously, allowing the excess water to completely drain. It is important not to leave your fiddle leaf fig in standing water as it does not like this and will promptly turn it’s leaves to yellow; eventually dropping them. You may need to adjust the frequency of watering during the winter, as the fiddle leaf fig will go dormant and require less water. Fiddle leaf figs are sensitive to high salt levels so if you have a home water softening system, use store bought water to water your fig. Fiddle leaf figs love humidity, mist the leaves with warm water at least a couple of times per week (I mist mine daily because I live in a dry, arid desert). Fertilize your fiddle leaf fig every week during the growing season using a weak solution of liquid feed formulated for houseplants. 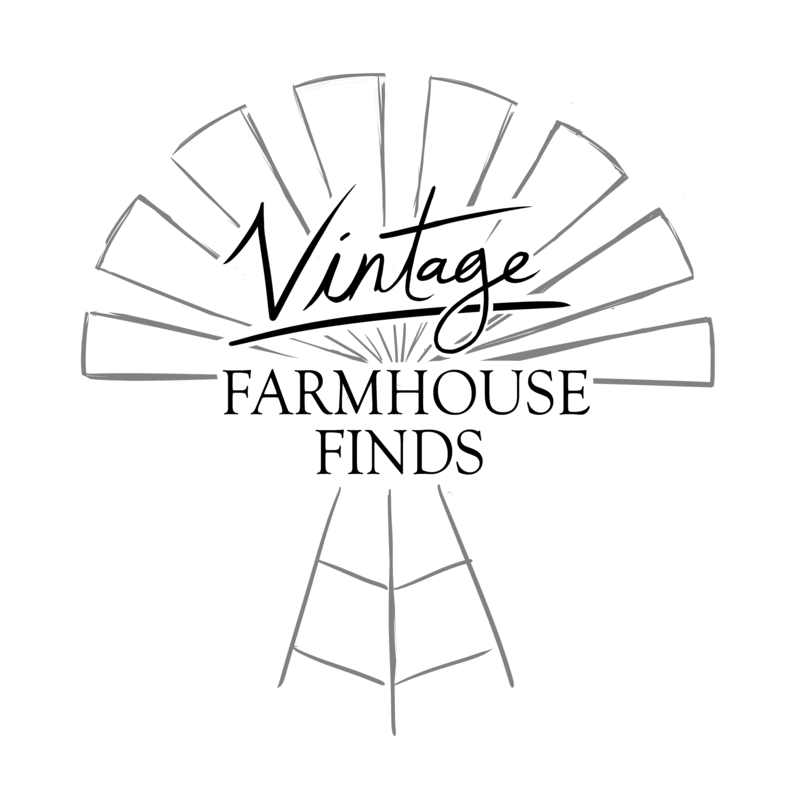 No need to fertilize during the winter months. Gently give your fiddle leaf fig an occasional dusting with a clean, soft cloth. This not only keeps your plant looking healthy, it allows the plant to maximize sunlight absorption. Use gloves if you have an allergy or sensitivity to latex as the fiddle leaf fig sap contains latex. There are several reasons you may want to prune your fiddle leaf fig. 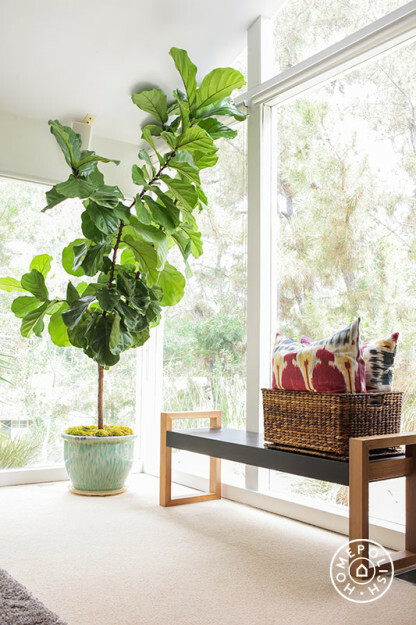 Fiddle leaf figs can grow fairly quickly during the growing season and you may need to prune it frequently to help keep its current size and shape. 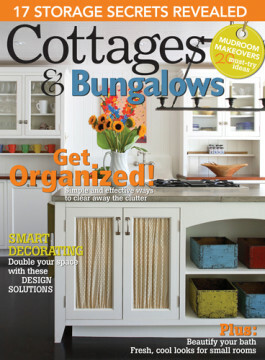 You may also want to prune your fiddle-leaf fig to encourage branching and new growth. When pruning, cut branches at an angle, near a leaf node or between two leaf nodes. It is recommended to do this in early spring before the new growth forms. Water and fertilize after pruning. 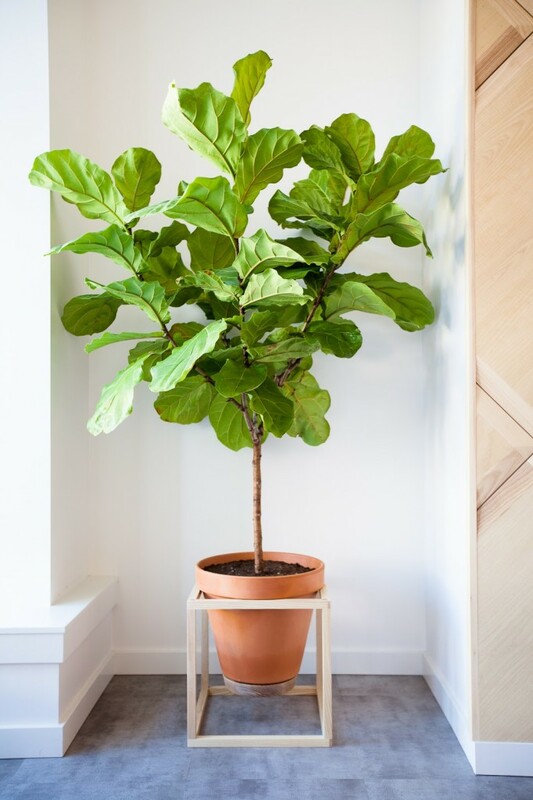 Repotting will give your fiddle leaf fig’s roots more room to spread out, replace vital soil and organic matter, and help keep your plant healthy (just make sure you do it right before the peak of the growing season, typically late June/early July). I hope you found these tips useful! Do you have a fiddle leaf fig? Any tips you care to share with me? I’d love to hear them! 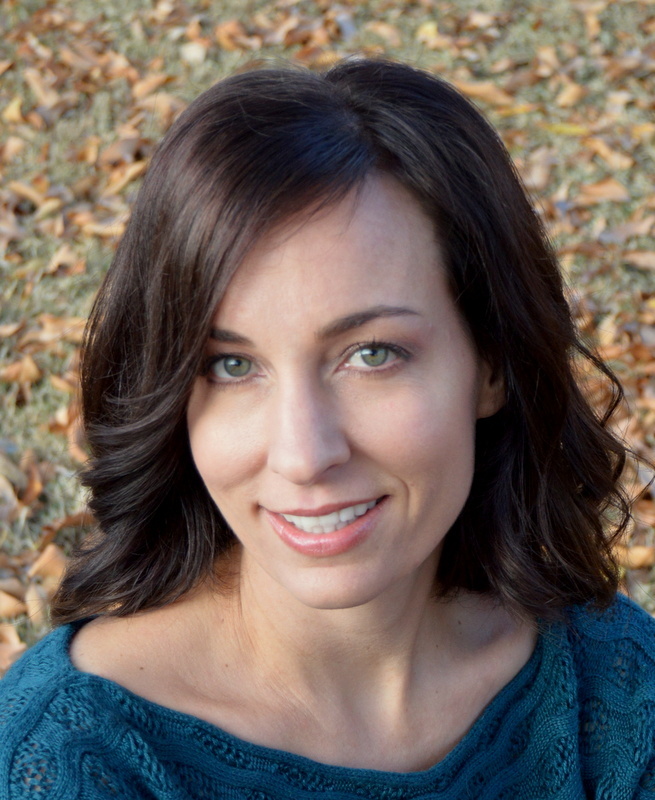 You can connect with me by clicking on the social media icons below! 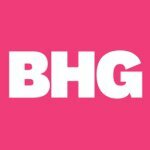 Amazing photos and awesome tips! I saw a fiddle leaf fig recently and thought about buying it, but quickly remembered how finicky they can be . . . and opted not to buy it. Thanks so much, Suzanne! Its been a love/hate relationship – but they are beautiful (if you can keep them alive)! 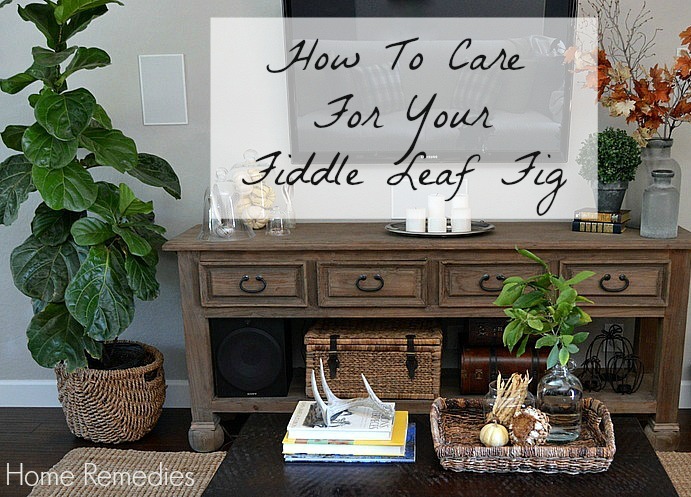 I don’t own a fiddle leaf fig plant but I”m sure this’ll be helpful for someone that does! Yours does look gorgeous in your picture! This might sound funny, but does this plant bear figs?? Have a great week, friend! No figs on this fig tree! I wish! Thanks so much for kind comments, Kendra! Wow, I want to buy one of these now because I’d know how to take care of it! My black thumb is horrible, lol. 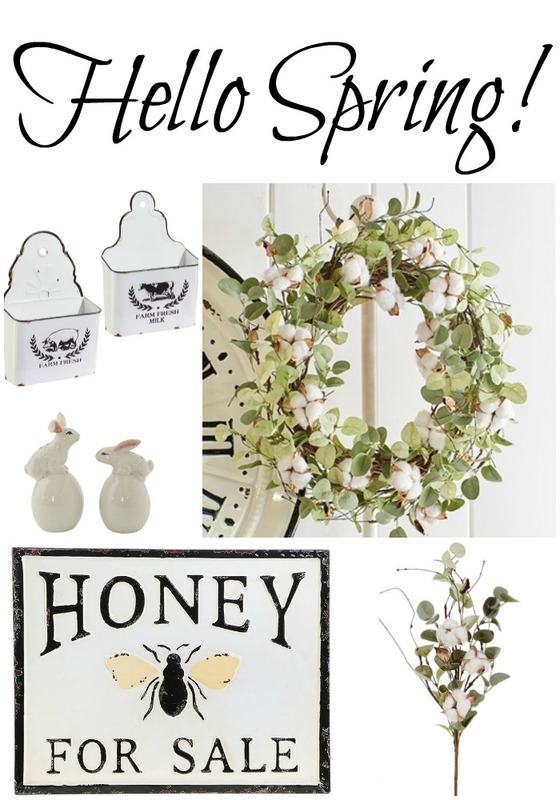 They’re picky little guys – mine is currently out on my back porch, it seems to want the extra sunlight/heat this time of year! Pruning the tree is a very smart move. Learning how to do it well can be very difficult though. You can easily kill the plant on accident if you don’t know what you are doing. Wow Amy, I didn’t know that they could grow so big! Thanks for the instructions to how to take care of them. Hope your week is going well!